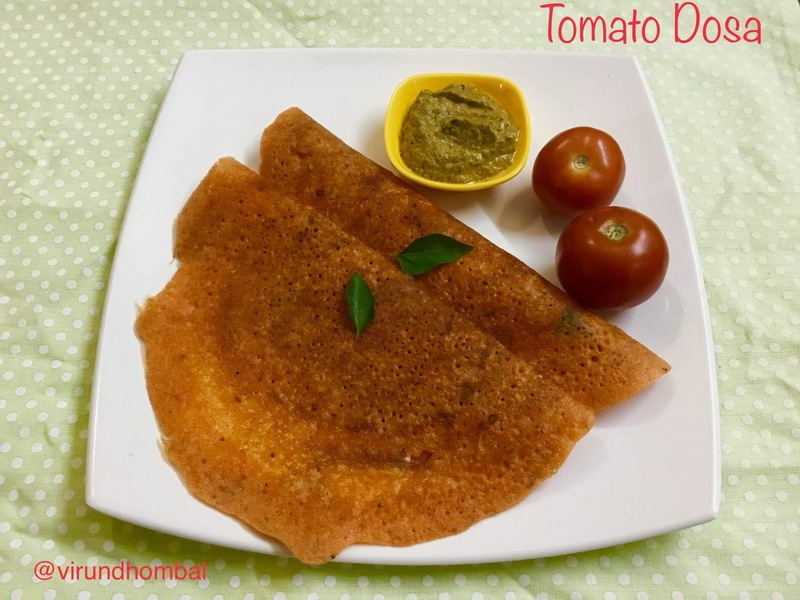 Tomato Dosa is a simple and tasty tiffin for breakfast or dinner. 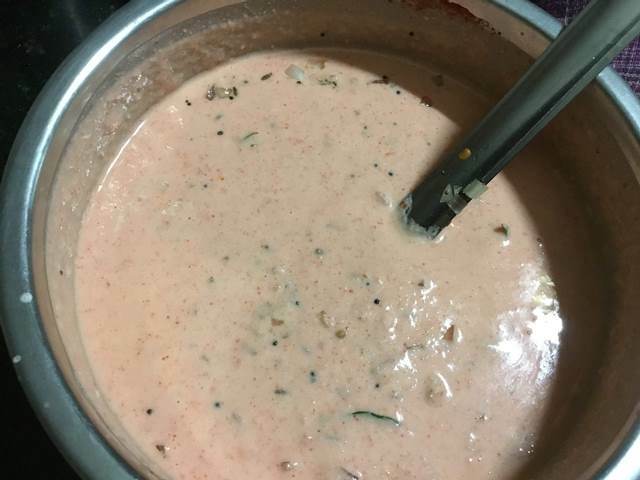 Rice, urid dal and tomatoes are the main ingredients for this dosa. Onions, curry leaves and other extra flavours can be added as you wish. 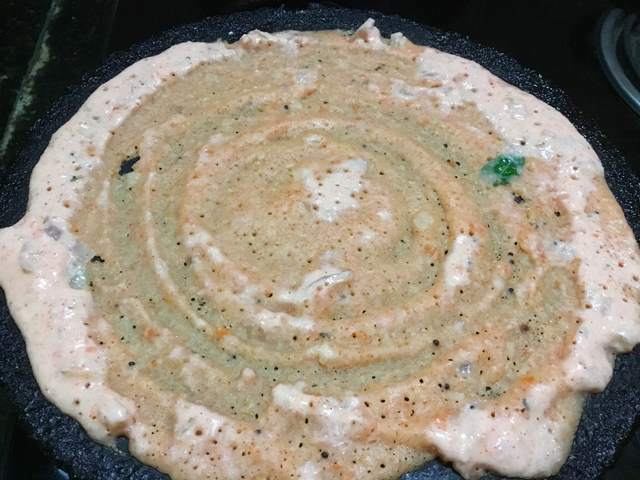 There is no need for fermentation process for this dosa. You can prepare right after you grind the batter. If you use tomatoes that are ripe and dark red in colour, the dosa tastes good. For these type of dosas, I recommend to add a handful of raw rice as it gives you a nice crisp dosa. If you do not prefer, you can omit it. The consistency of this batter is, it should be medium thick. The additional toppings for this dosa are chopped onions and curry leaves. You can also prepare this dosa without onions also. For spiciness red chilly powder is added. Now let's see how to prepare Tomato Dosa with step by ste instructions. Wash and soak the rice and urid dal for 2 to 3 hours. After 2 hours, drain the water completely. Take a big mixer jar and add the soaked and drained ingredients along with 1/4 cup of water. Next, add the chopped tomatoes and grind it smoothly. Add water and then grind it without any tomato chunks. Transfer the batter to a wide bowl and add 1 cup of water to the batter. Mix them well. Add the red chilly powder and required salt. Mix them well. You can also add red chilly powder while grinding the batter. Heat oil in a small frying pan and add the mustard, urid dal and cumin. Allow them to crackle and add the chopped onions and curry leaves. When the onions turn soft, add it to the batter and mix them well. If the batter appears thick, add some water and mix them well. Heat the dosa pan over medium heat. 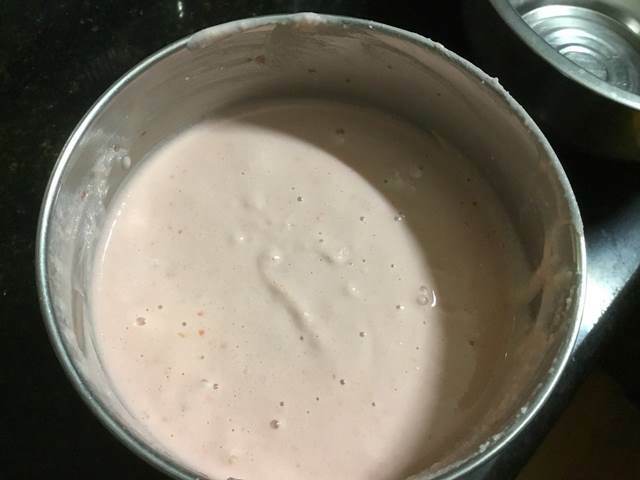 Take a ladle full of batter and spread the batter thinly in a circular motion. Add 1 to 2 tbsp oil over the dosa and let them turn golden brown on the underside. 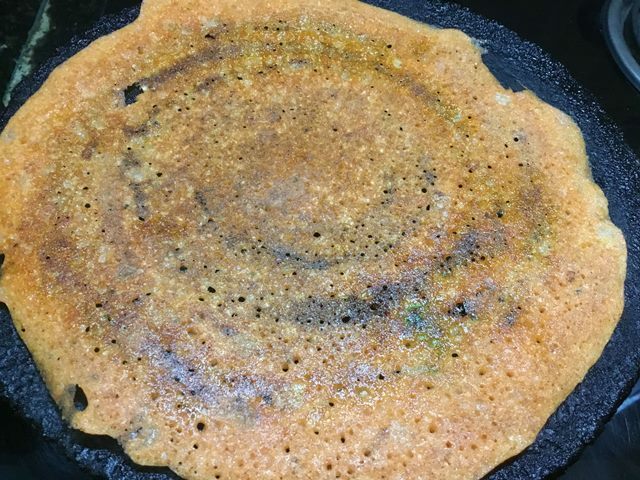 Now gently, flip the dosa and cook on the other side for a minute and transfer the dosa to the serving plate.Serve it immediately with coconut chutney. 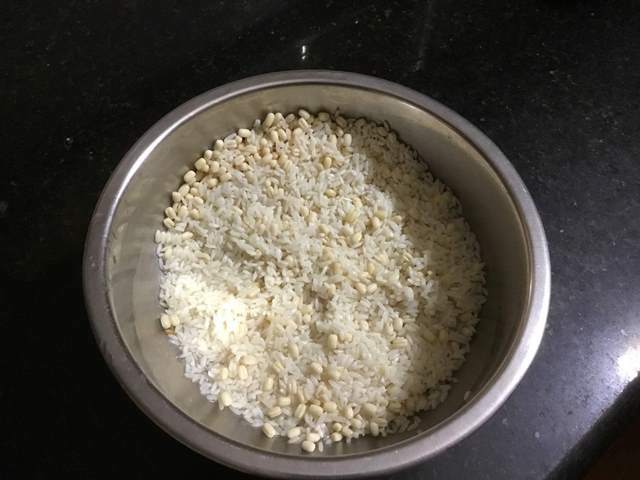 Wash and soak the rice and urid dal for 2 to 3 hours. After 2 hours, drain the water completely. 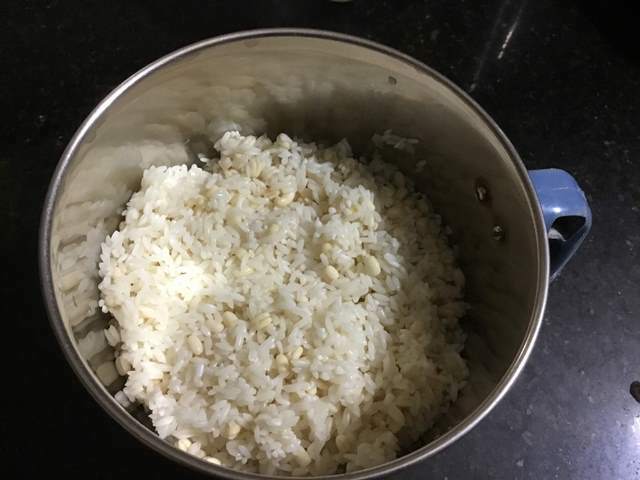 After 2 hours, drain the water completely. Take a big mixer jar and add the soaked and drained ingredients along with 1/4 cup of water. 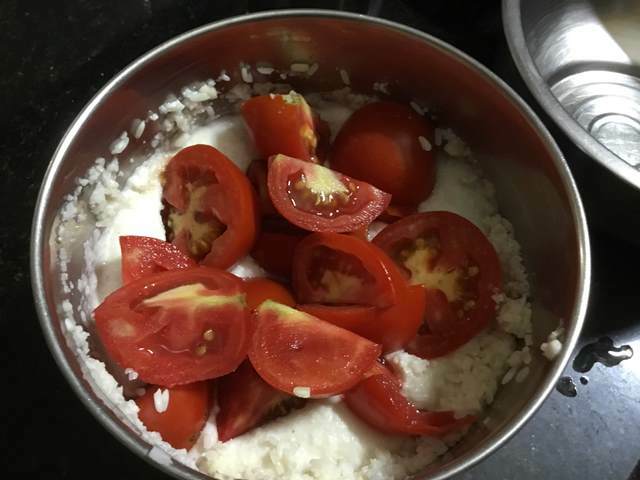 Grind it coarsely and then add the tomatoes. Add water and then grind it without any tomato chunks. Transfer the batter to a wide bowl and add 1 cup of water to the batter. Mix them well. Add the red chilly powder and required salt. Mix them well. 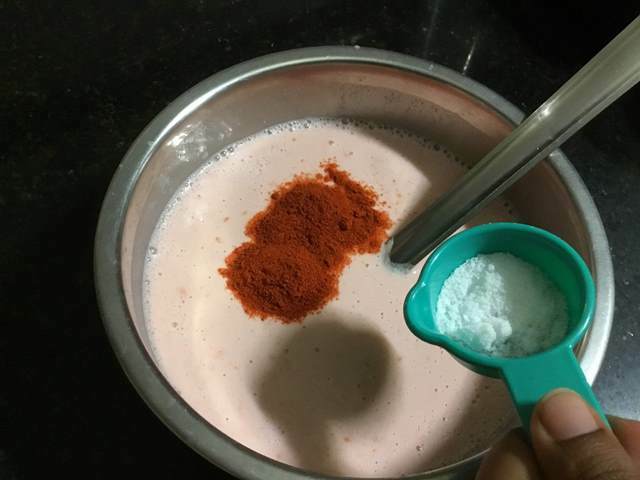 You can also add red chilly powder while grinding the batter. Now gently, flip the dosa and cook on the other side for a minute and transfer the dosa to the serving plate. Serve it immediately with coconut chutney.